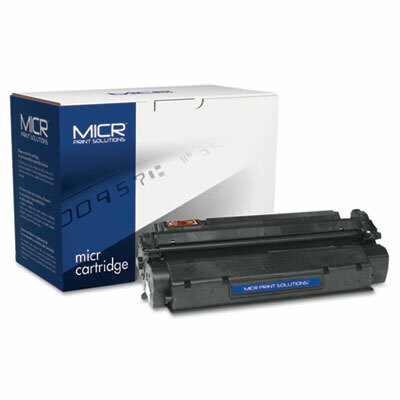 Reliable MICR security toner safeguards your most important documents. A distinctive blue stain appears if tampering is attempted. Superior bank acceptance rates and printer compatibility.